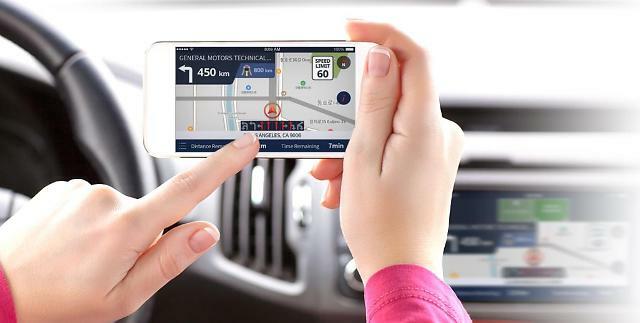 In cooperation with EnGIS, which provides software solutions to auto and consumer electronics firms, KT will develop car navigation software and introduce a hybrid navigation function that can work in an environment where communication service is not provided. The two companies agreed to obtain "Over The Air" technology to automatically update the software of vehicles wirelessly and develop an incremental update function that minimizes the wireless data usage of vehicles by updating only the map of a required area in the route. KT vowed to find new business opportunities abroad in the connected car segment. 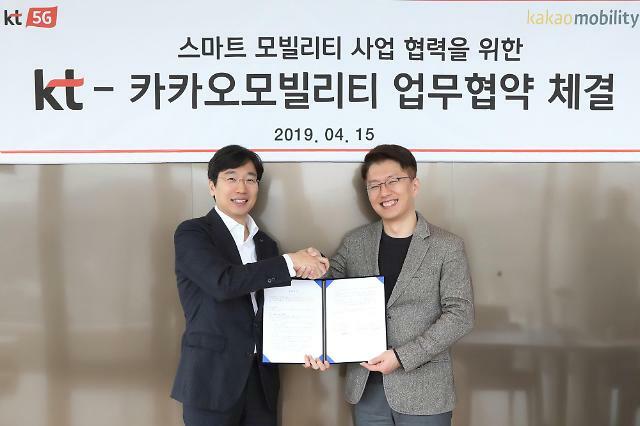 "KT will make every effort to develop technology in the connected car and infotainment solutions business as the main growth engines," KT's GiGA IoT business team head Kim June-keun said in a statement. 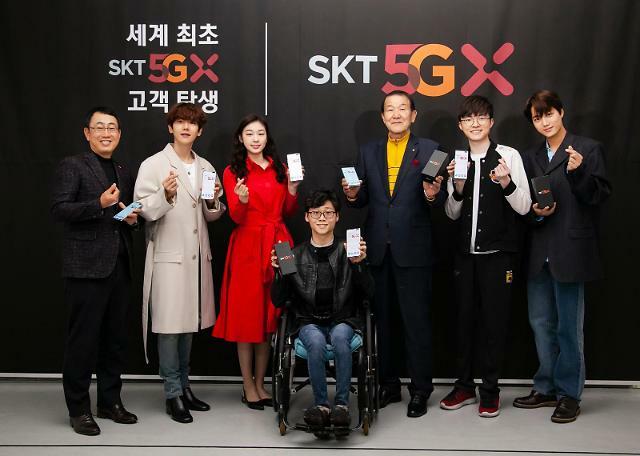 KT has sought to commercialize autonomous vehicles for public use as its domestic rival, SK Telecom, stepped up the development of connected car technologies and a driving assistant system that will help drivers receive on-road situations by analyzing real-time data. In May, KT forged an alliance with Unmanned Solution, an autonomous driving solution company, to develop self-driving smart buses. 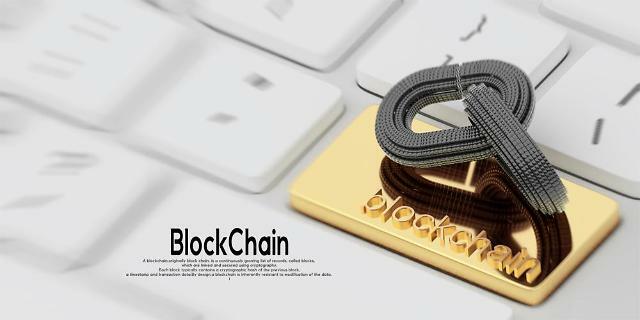 KT will establish a communications infrastructure needed for the connection of autonomous vehicles to the main control platform and use big data to analyze driving patterns.